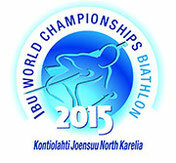 RAVENNA technology has again demonstrated its reliability and suberb flexibility during the Biathlon World Cup 2015 in Kontiolahti. Finnish public broadcaster YLE had used an IP-based Commentary System with ten Lawo Commentary Units (LCU). "The ABS/Lawo team in Kontiolahti installed the RAVENNA-based LCUs in less than three hours, and deployed pre-prepared configurations with the idents. 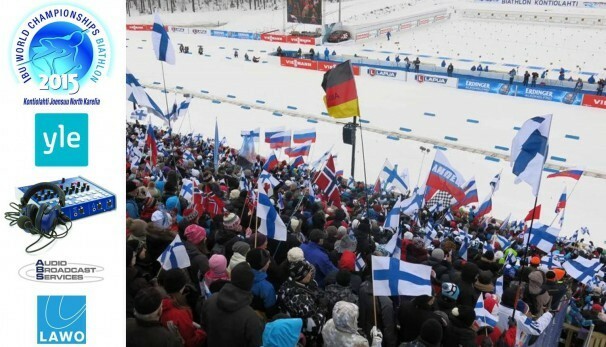 The first commentators were able to test the connections with their home broadcasters immediately afterwards – a speed of setup that impressed the YLE staff."